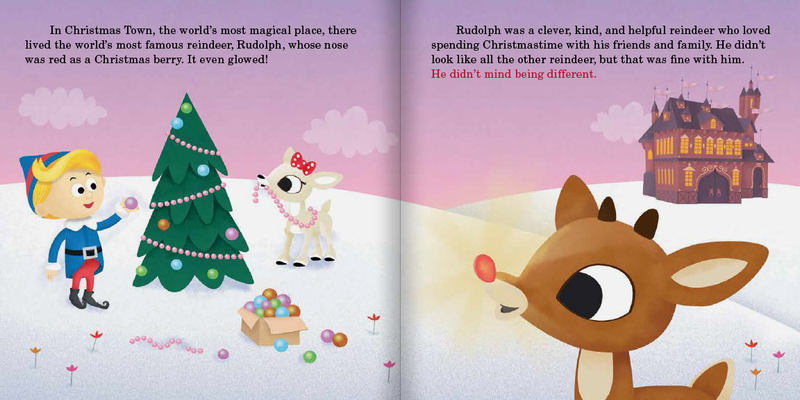 Two books were created for this project to connect to the Rudolph Storybuddy experience. Storybuddies are stuffed characters that respond to certain trigger phrases as you read out loud. 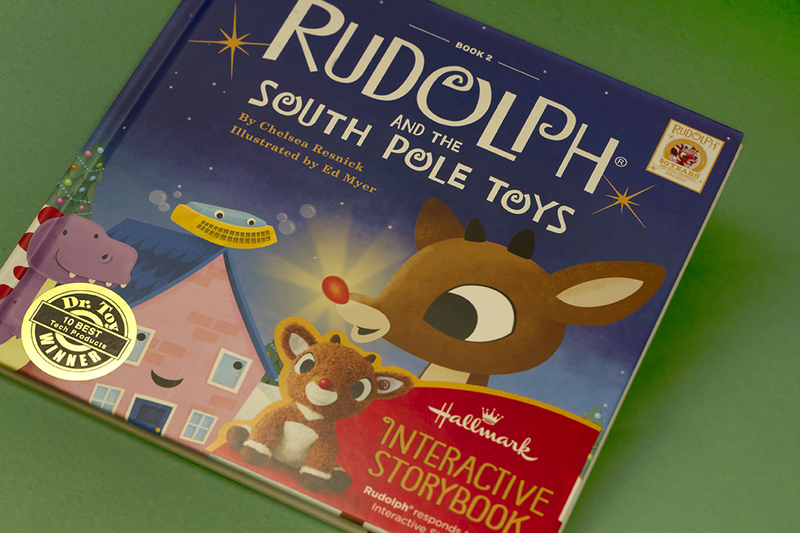 One book tells the original, re-illustrated story of Rudolph the Red-Nosed Reindeer and the other, Rudolph’s continued tale to help toys in the South Pole. 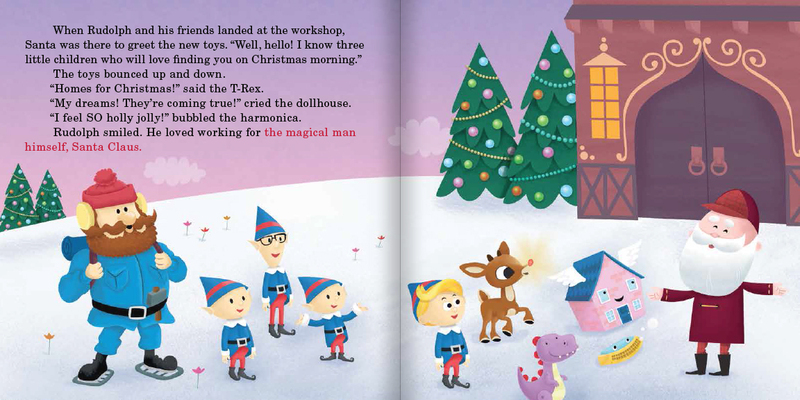 Project: I created the full book design and directed illustration. This also involved collaborating with plush and packaging designers to ensure consistency across the line.